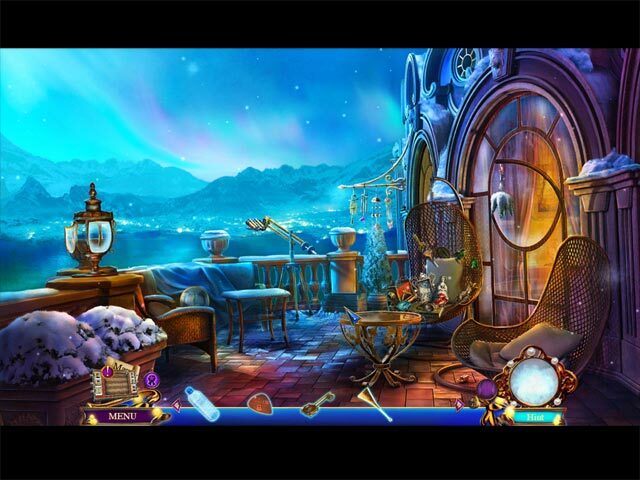 Danse Macabre: Thin Ice Collector's Edition game download. 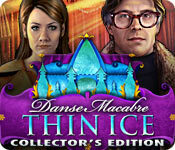 Free download Danse Macabre: Thin Ice Collector's Edition for Mac. From Eipix Entertainment, the studio that brought you Dead Reckoning and Final Cut, invites you to step into the spotlight of the latest Danse Macabre! Ruth Fisher is the up-and-coming star of a popular figure skating show, but her final dress rehearsal is cancelled after her biggest fan drops dead. He was trying to warn Ruth, but about what? Who would want to kill a fan? Is Ruth really in danger? 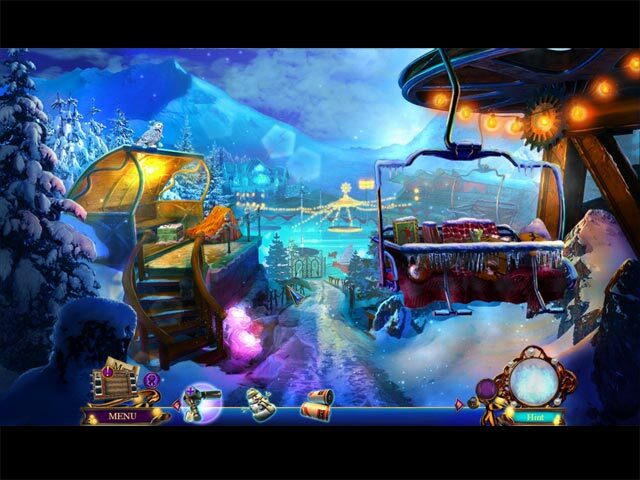 You’ll need to use all of your deductive skills to investigate the scenes and uncover the true threat, before Ruth Fisher’s opening night becomes her final performance in this chilling Hidden-Object Puzzle Adventure game! Explore a winter wonderland of figure skating and murder! Find lots of hidden collectibles and earn achievements. Experience the Art Gallery, Soundtrack, and Endless Match-3. 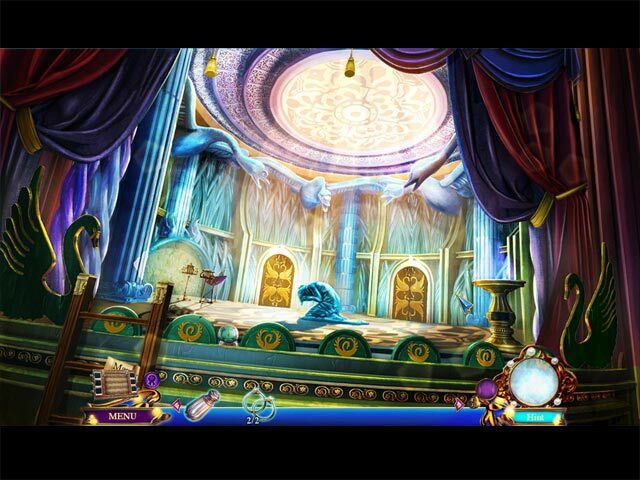 Solve a kidnapping in the exciting bonus chapter!